Marketing is key to any business. Through marketing, brands communicate with consumers. 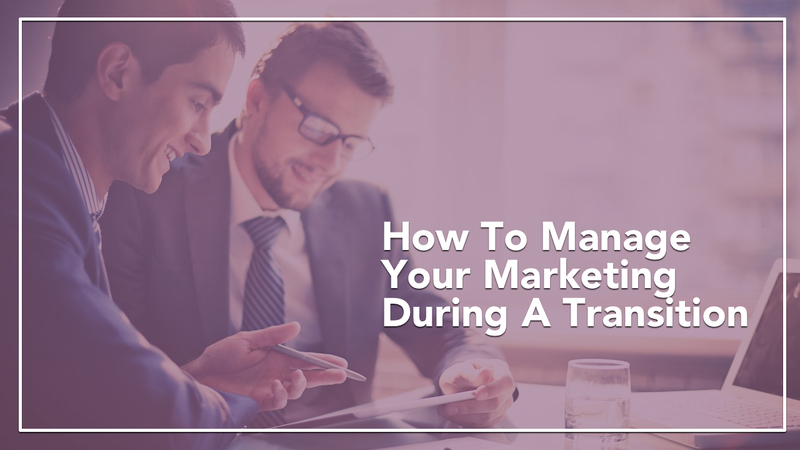 During a transition, managing business communications can be a challenge. It is necessary to stay on message clearly and effectively to maintain links with a consumer base. One big issue surrounding transition is consumer confidence. It is important to communicate that a move is going smoothly. Even when interior renovations are being completed, maintaining a sense of order is key. The facilities management team plays a big part in creating a smooth transition. By coordinating a tenant fit-out and consolidating the tasks involved in a move, facilities management paves the way for a painless change. By managing changes to building interiors and providing interim space when need, a good facilities team can save the day. And an orderly space, even during a tenant fit-out, is a great type of low-key marketing. Clients want to know that providers are efficient and organized. During interior renovations, materials may become out of date. It is important to ensure that enough brochures and business cards are available without ordering too many. Updating a web presence to reflect new building interiors should also be done in a timely fashion. Consolidating and coordinating tasks during a move can be a challenge. Transitions impact every aspect of a business, from production to advertising. But with clear communication, and by managing an interim space effectively, the process can be mostly painless.